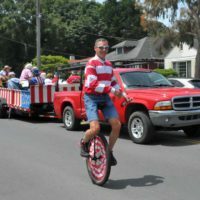 We have 5 amazing unicyclists who can come to your event solo or in full force! 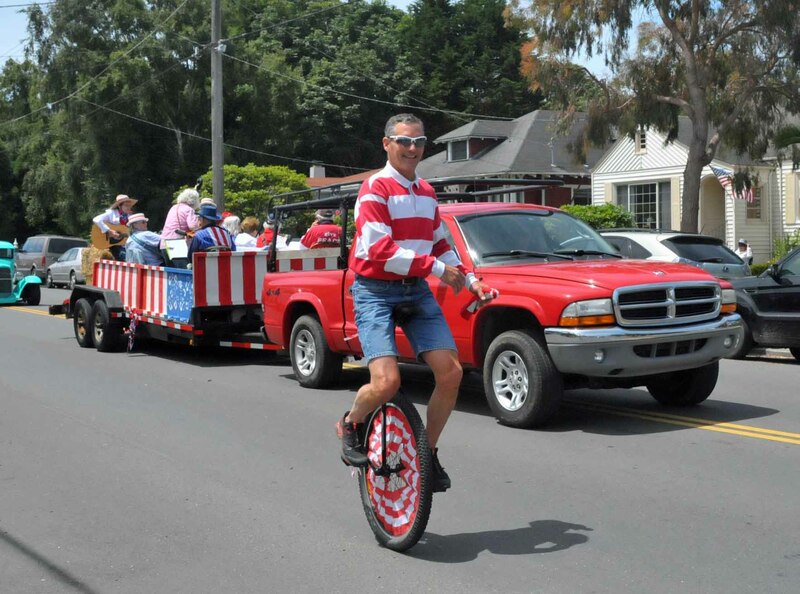 All are highly skilled and offer either a strolling (rolling?) performance or a unique, high-energy show. They can also appear in great costumes suitable for anything from a black-tie affair to a zany kids’ party.